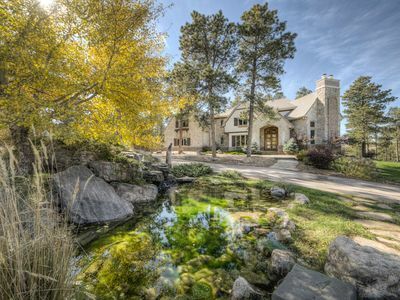 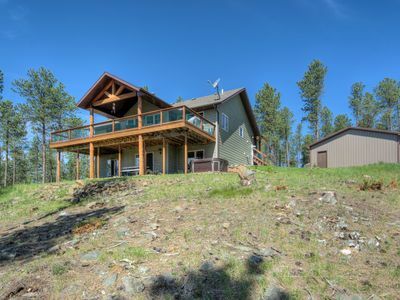 Enjoy the Black Hills in style in this beautiful home. 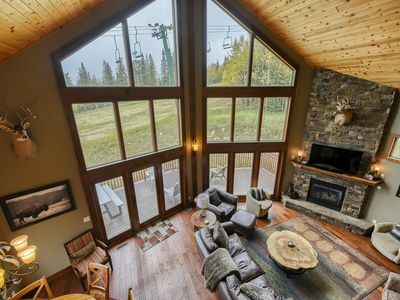 With three levels great open areas with all the glass feels like your out doors. 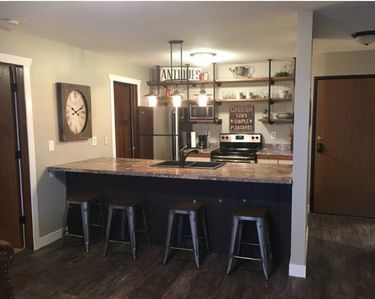 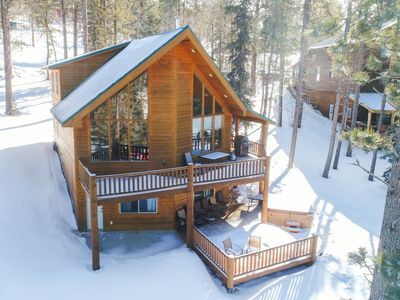 Cabin has something for everyone, hot tub on the private back patio, fire place with furnished fire wood,TV's on each level DVD player, play station, nice collection of books, board games, movies and video games.Ski slope within 1/2 mile. 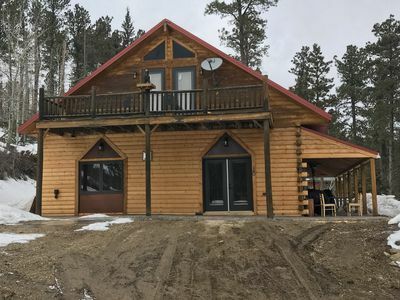 Many of the famous sites are within 50 miles, such as Mount Rushmore, Crazy Horse, Custer State Park, Devils Tower , Deadwood and Sturgis Easy access to ATV & snowmobile trails great location for both summer or winter vacations. 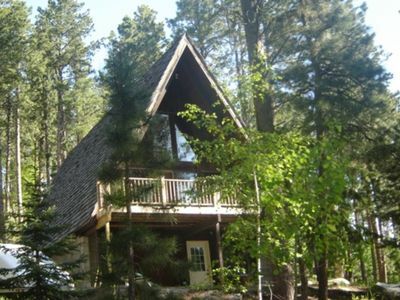 If you enjoy metal detecting the Black Hills have a number of abandon home sites and ghost towns plus gold and silver if your lucky enough to find it. 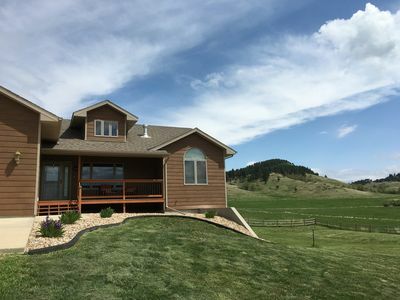 Newer Vacation Home on 7 acres, sleeps 13, 3 bath, horse pasture, 5 car. 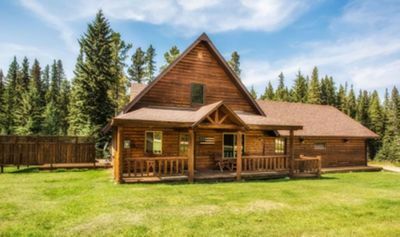 Family-Friendly Cabin In Development With Clubhouse And Outdoor Pool! 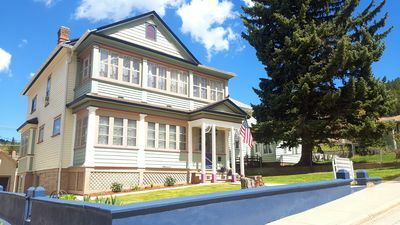 The Deadwood House, located in the heart of town. 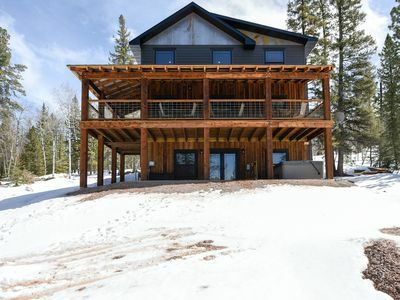 Walk to everything. 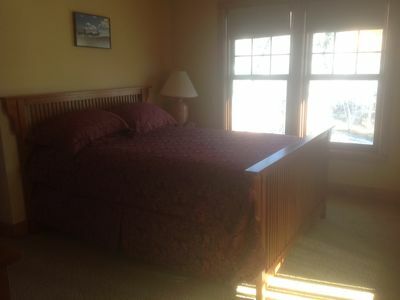 Double Deck with Views and Hot Tub 4BR Access to Heated Pool and Pool Table! 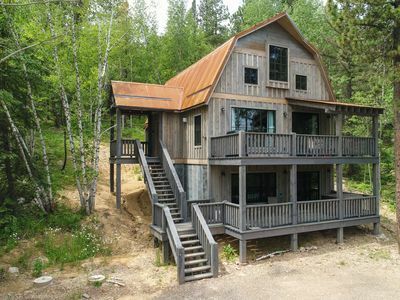 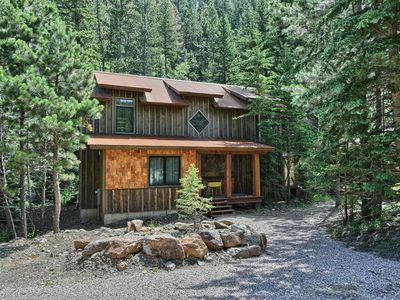 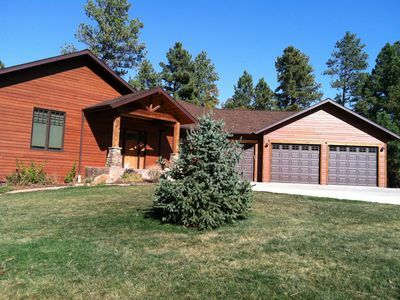 Modern Rustic 4 BR Black Hills Sanctuary with hot tub and Shared Heated Pool! 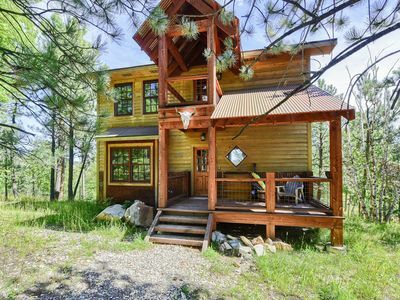 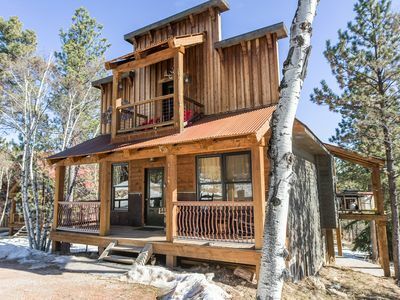 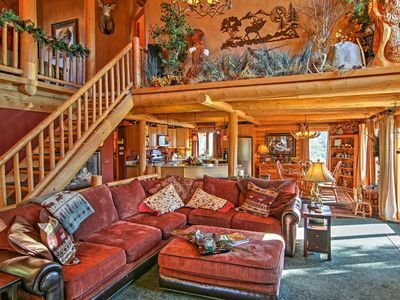 Unique 4 BR Cabin on Terry Peak with Hot Tub and Private Game Room! 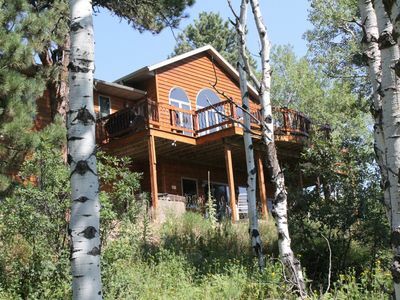 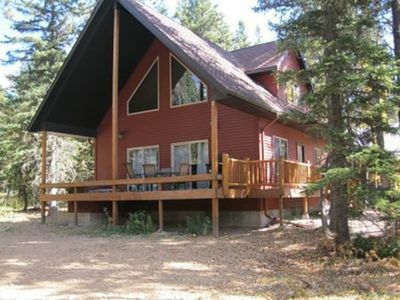 Stunning 4 BR Terry Peak Cabin Close to Deadwood w/ Hot Tub & Great View!